Inspired by the mystical terrain of the desert Southwest, artist Greg Allen brings to life the landscape of the Southwest, capturing it’s light, forms, and architecture. His canvases are illuminated from within and viewers experience an overwhelming sense of familiarity, intimacy, and innocence. There is an authenticity, a purity of vision, which is delineated throughout the works. Many of his oil paintings possess a distinctively classical composition, while others are imbued with a contemporary painterly surface. As one who has, and continues to experiment with line, color, and form, Greg Allen’s paintings are invested with more than 40 years of experience. 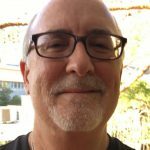 He credits his parents for recognizing his talents, at an early age, and providing him art instruction from Nora Robertson, while growing up in Carlsbad, New Mexico. 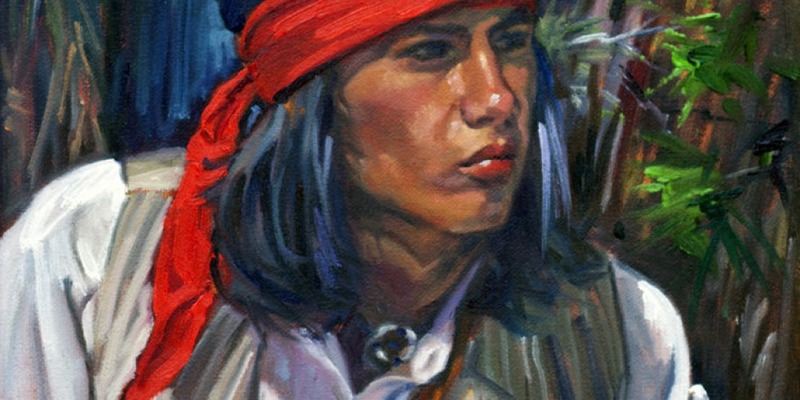 Allen also credits plein-aire painter Mike Johnson, formerly of Santa Fe, NM, and Joe Ireland of Mesilla, NM for helping him develop his skill and aesthetic vision, while keeping his own unique style. He has received accolades and won honors in many juried exhibits, most notably: “Best of Show” El Paso Art Association’s 2012 Arts International “Best of Show” NM Farm &amp; Ranch Heritage Museum’s 2005 Show, Las Cruces, NM “Best of Show” Galeria De Senecu Show 2005, El Paso, TX United Way Campaign Poster Artist 2006, El Paso County, TX Permanent Collection, City of El Paso, TX 2013 (2 paintings), 2014 (3 paintings) Permanent Collection, University Medical Center of El Paso, TX 2012 (6 paintings) Permanent Collection, Providence Memorial Hospital of El Paso, TX 1998 Permanent Collection, International Museum of Art, El Paso, TX 2000 Juried into Oil Painters of America, 2015 -2017 . 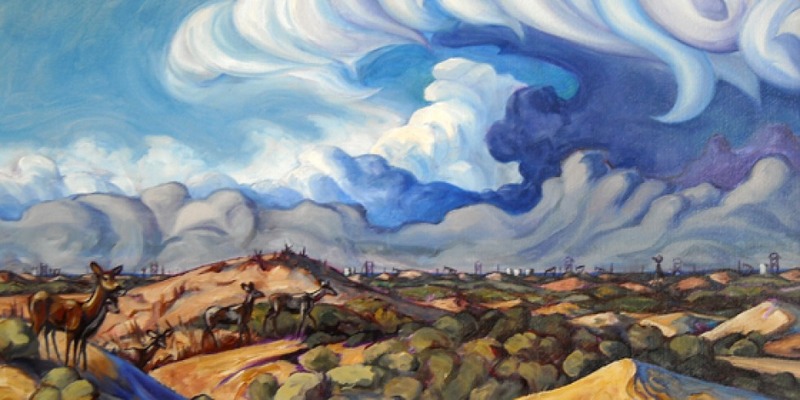 Greg’s artwork has been exhibited at galleries and shows across New Mexico and West Texas. His oils are in private collections in Mexico, France, and throughout the United States, including San Francisco, Seattle, Boston, New York City, Santa Fe, Albuquerque, El Paso, and many other cities. “We are very fortunate to have Greg Allen in our gallery. His work offers a feel for the past with a contemporary flair that satisfies many viewers and collectors”. Jeff Tabor, Art Exchange Gallery, Santa Fe, NM.